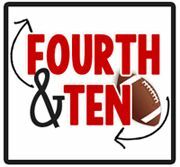 I'll admit, I'm a much bigger football fan than basketball but I'm SO PROUD of my Buckeyes run in the tournment this year. :) Bring it on Wichita State! 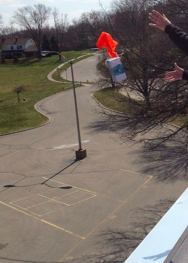 Our fourth grade egg drop was yesterday and it was a perfect way to send a sunny afternoon before break! I was really proud of my students, we only had five eggs break! My darlings had so much fun watching all the projects fall from the roof of our school. 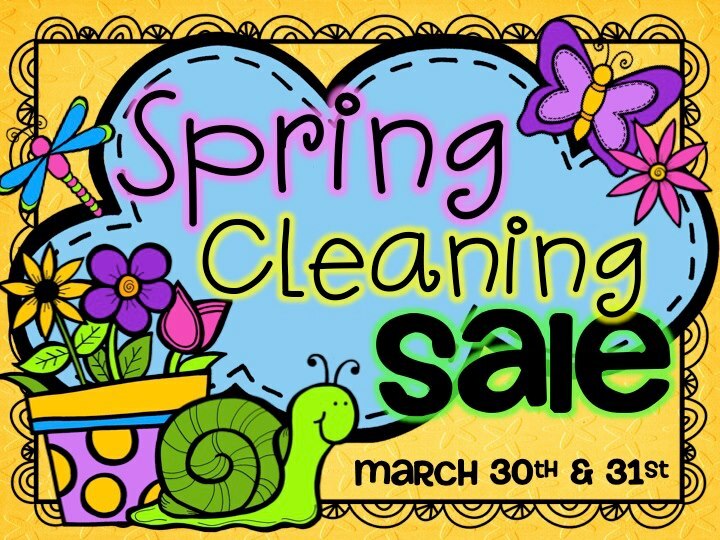 Some of my friends and I are having a spring cleaning sale this weekend! 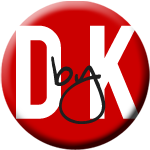 I know that my wishlist has gotten out of control lately, between clip art for future products and items to use with my class to prep for our state's assessments in April. So, we've decided to put our stores on sale this weekend! Starting tomorrow, everything in my store will be 20% through Sunday night! 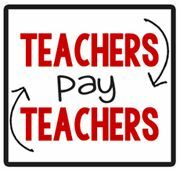 :) Click on the cutie pie cheerleader to check out my Teachers Pay Teachers store! I love your "egg drop" experiment! What a cute idea! 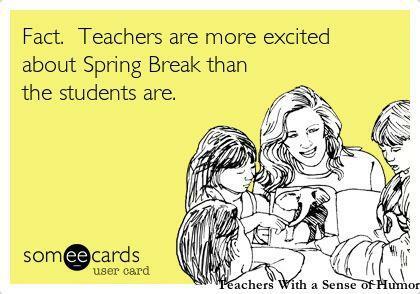 I agree that Spring Break is more important to teachers than the kids. I needed this week to recharge! I'm on Spring Break too, thank God!!! 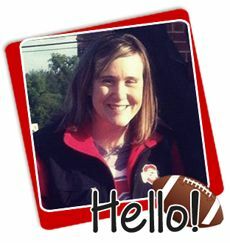 Enjoy your break girl! You deserve it!! Congrats on grad school! I finished a couple years ago and I loved it! Glad to hear that you will be staying put next year. Isn't it nice to get to teach the same curriculum twice?